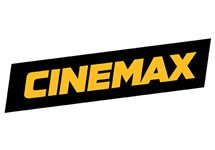 Cinemax (a portmanteau of "cinema" and "maximum") is an American premium cable and satellite television network that is owned by the Home Box Office Inc. operating subsidiary of Time Warner which primarily broadcasts theatrically released feature films, along with original action series, softcore pornographic series and films, documentaries and special behind-the-scenes features. 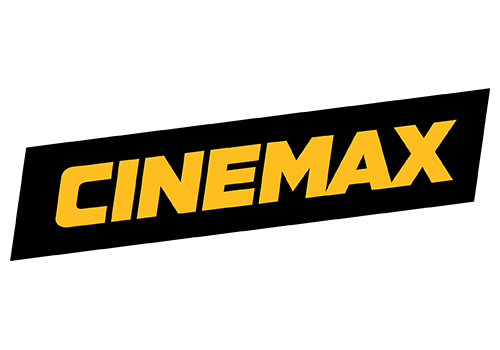 Cinemax features blockbuster movies, first-run films, movie favourites and softcore erotica programs. The channel commonly premieres new movies – debuting on the channel within a lag of between eight months to one year on average from their initial theatrical release. On 12 August, 2011, Cinemax debuted original programming content outside of the licensed Max After Dark programming, with the addition of primetime action-oriented series targeted at men between 18 and 49 years of age. On that date, Cinemax debuted its first mainstream original program, the U.S. premiere of the British action series Strike Back. 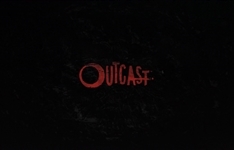 The series originally debuted in 2010 on Sky1 in the United Kingdom, which Home Box Office, Inc./Cinemax partnered with to produce the series after the conclusion of its first season. On 19 October, 2012, Cinemax launched its second primetime original series, Hunted, in cooperation with BBC One. Alan Ball's Banshee followed in 2013. 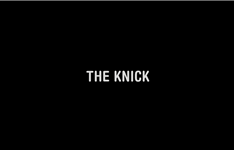 Other series include Steve Kronish's Sandbox and Steven Soderbergh's The Knick. Original Cinemax series are typically broadcast in South Africa on the M-Net stable of channels on the DStv satellite broadcast platform. 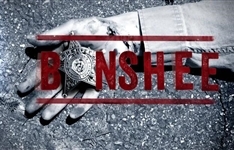 Summary: Action series about an ex-con posing as a murdered sheriff who imposes his own brand of justice, while cooking up plans that serve his own interests. Summary: Horror series which follows a young man as he searches for answers to why he's been suffering from supernatural possessions his entire life. Summary: Period drama following Dr. John W. Thackery and the staff at New York's Knickerbocker Hospital during the early part of the twentieth century.